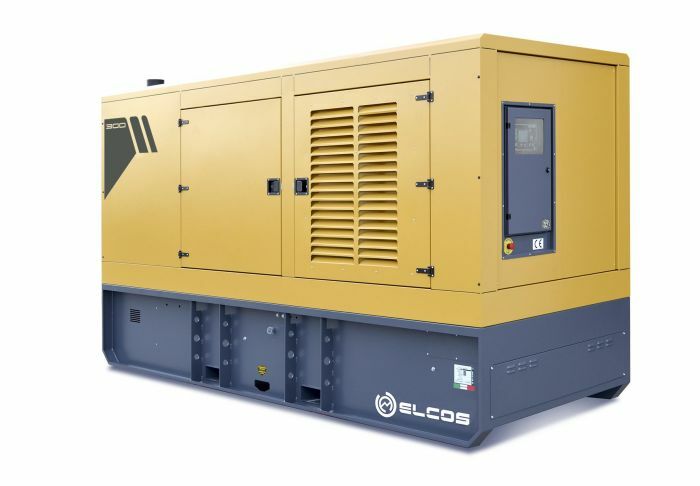 Power Backup Services (PBS) is authorized by ELCOS to sell generator sets on the Romanian market and to provide necessary services during and after warranty period. 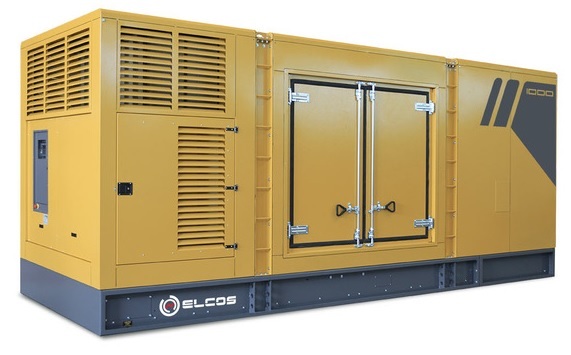 (Click here to see the authorization letter from ELCOS). 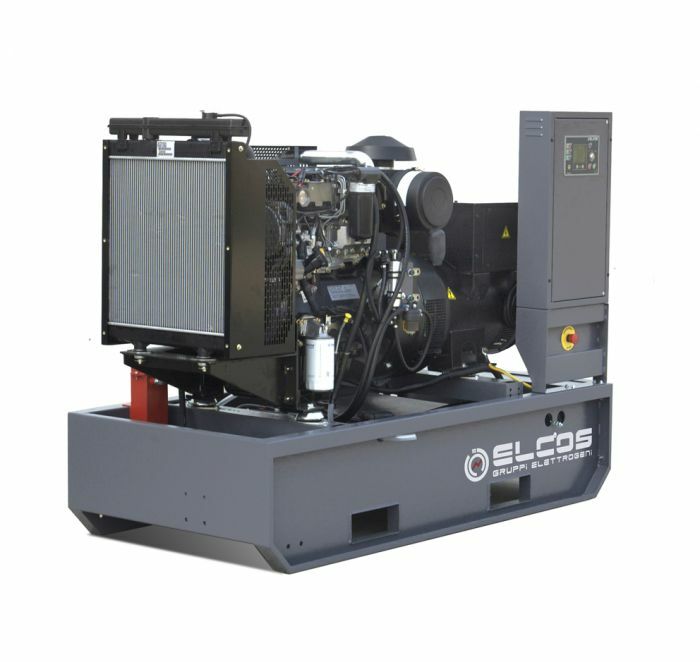 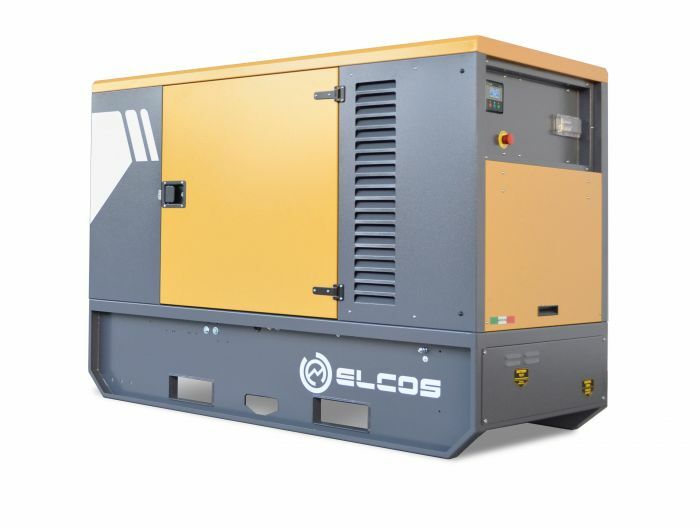 ELCOS is recognised among the first Italian producers of generators. 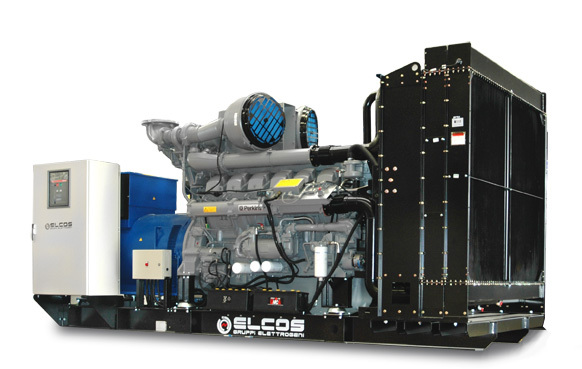 Its positioning in the global market is strengthening constantly. 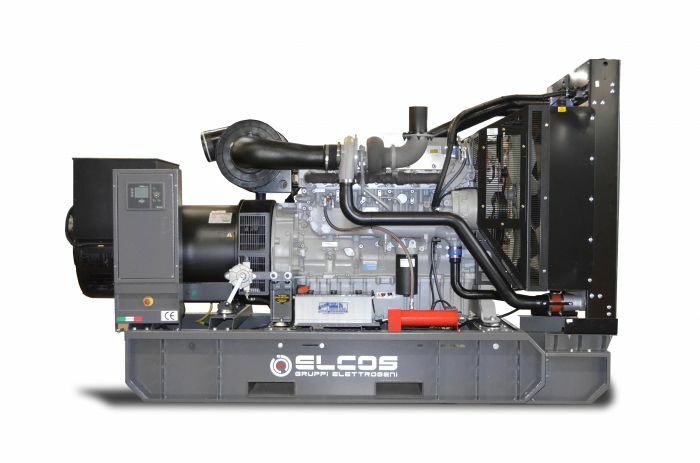 Thanks to its experience, responsiveness, and continuous investment in research and development, it is able to approach new markets and ensure a constant growth. 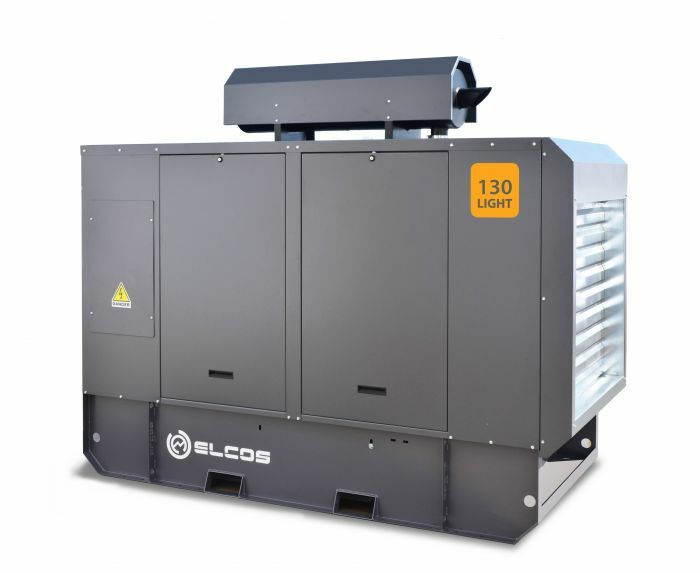 Elcos' innovation and productive technology grasps growing attention in new global markets.